Kentucky rightly lays claim as the heart of bourbon country. More bourbon distilleries are located here than anywhere else in the country. But which bottles to buy? And why? This shortlist doesn’t pretend to have all the answers. But it’s a mighty fine place to start drinking. 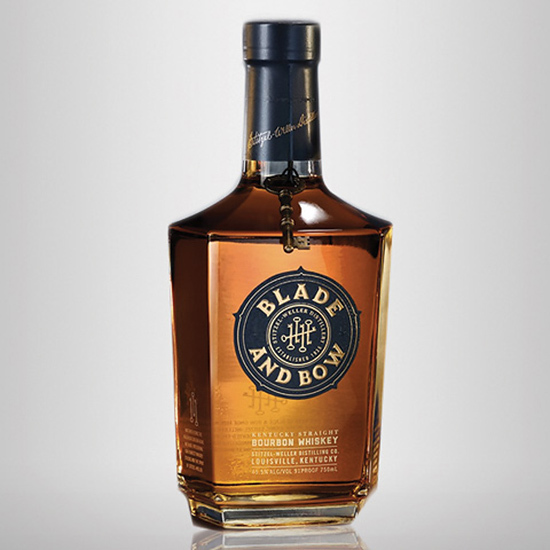 This bright, peach- and cinnamon-accented bourbon is a solera-made whiskey. That means a small amount of “the last remaining bourbon ever produced at Stitzel-Weller before it shut its doors in 1992” is mingled with other whiskeys, then aged and bottled at the Stitzel-Weller distillery. 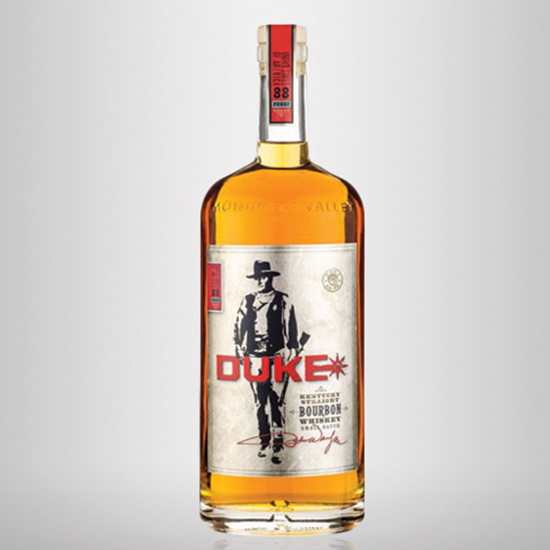 Supposedly, actor and whiskey lover John Wayne left behind a reserve of bottles dating back to 1963, and this vanilla-accented bourbon was blended to taste just like those bottles. 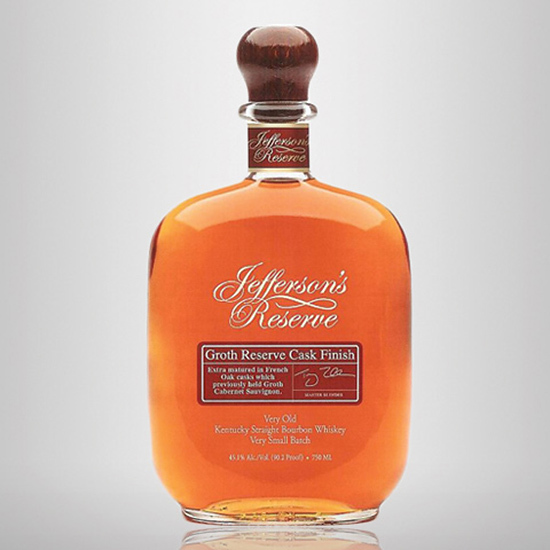 To make this bottling, which debuted in May 2015, Kentucky bourbon rested for nine months in casks that previously held Groth Cabernet Sauvignon, from Napa Valley. The end result winds together vanilla and oak with an undercurrent of dark fruit. 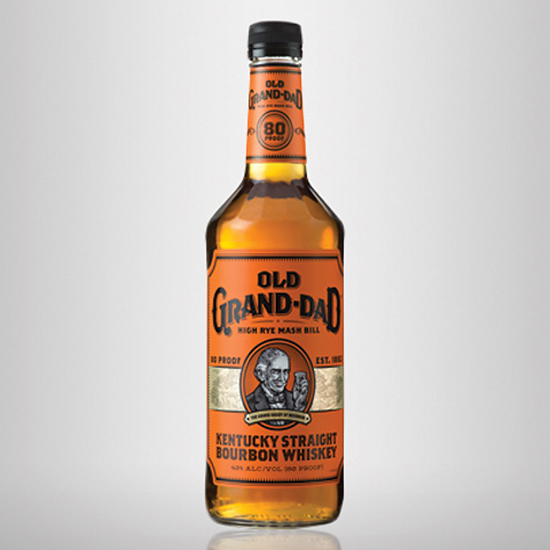 Aged for eight years—twice as long as regular Jim Beam—this bourbon offers plenty of rich caramel aroma and flavor. 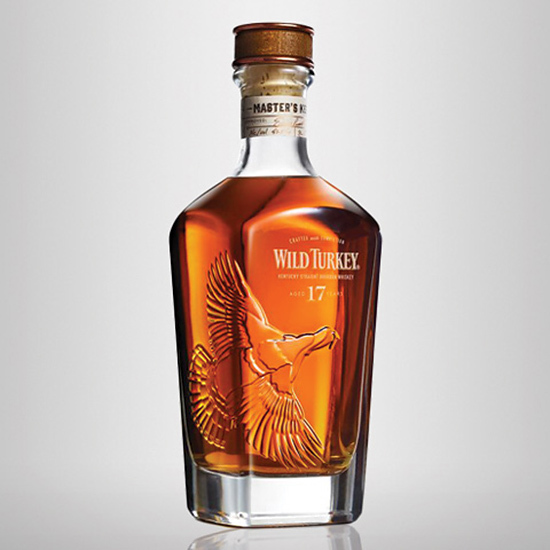 This 17-year-old bourbon, the oldest whiskey to be released from Wild Turkey, is also the first product released by newly appointed Master Distiller Eddie Russell, the son of famed distiller Jimmy Russell. 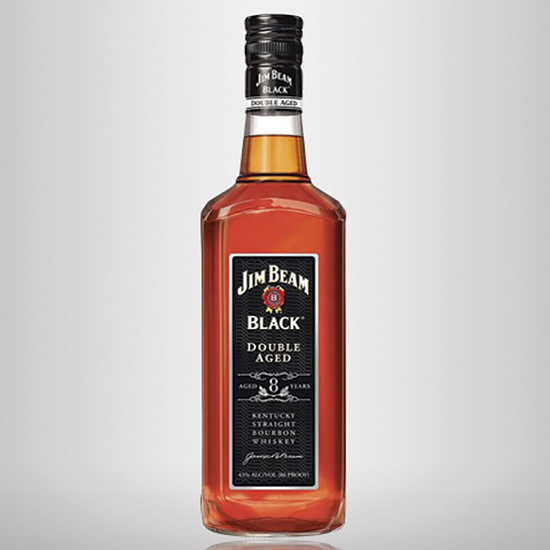 It’s bold and flavorful, with a rush of rich salted caramel and an exceedingly long finish. The limited edition debuted in August 2015.